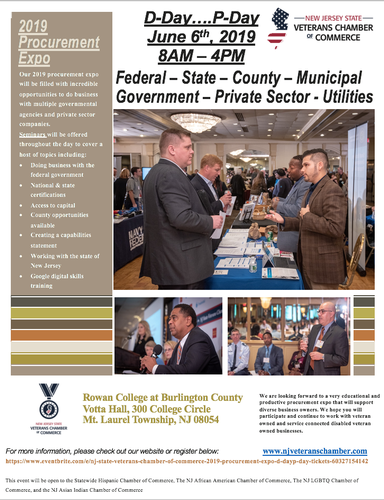 This procurement expo is designed to put you in touch with federal, state, county, municipal governments as well as utilities. There will also be supplier diversity personnel from the public sector on hand to discuss available contracting opportunities. Additionally, there will be seminars offered throughout the day to help build your business to procurement ready status or take you to the next level.